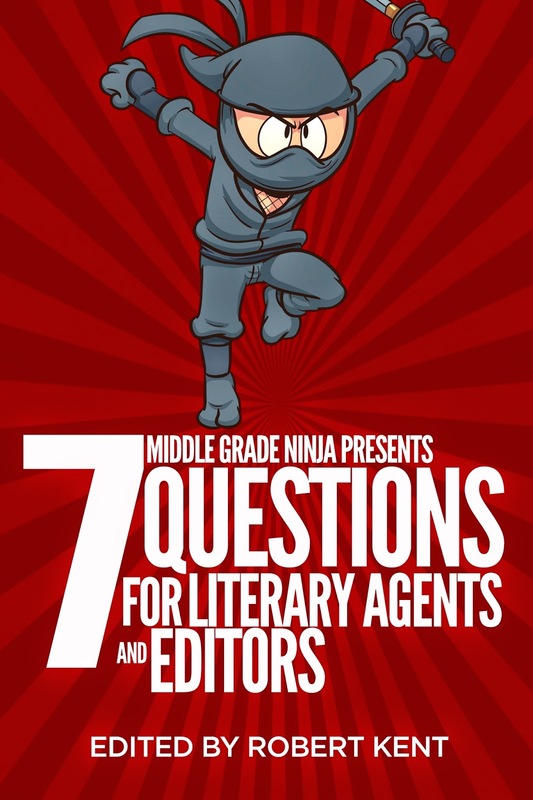 7 Questions is a series of interviews conducted with some of today’s top literary agents, editors, public relations experts, audiobook narrators, and more. Every publishing professional faces 7 questions and I have not edited their responses in any way. All of these folks are extremely cool for doing this and I cannot thank them enough. Check back frequently to see who will be the next publishing professional to face the 7 Questions and click the links below to read past interviews. First, here's a word of caution. Check out this post by my agent Dr. Uwe Stender, this post by literary agent Mark Gottlieb, and this post by our old friend literary agent Joanna Volpe. Here's a fun piece on How (NOT) to Make a Lasting Impression on a Literary Agent and here's the story of How I Met My Agent.